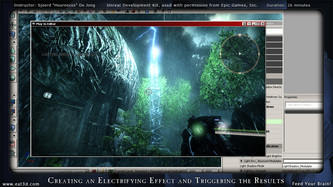 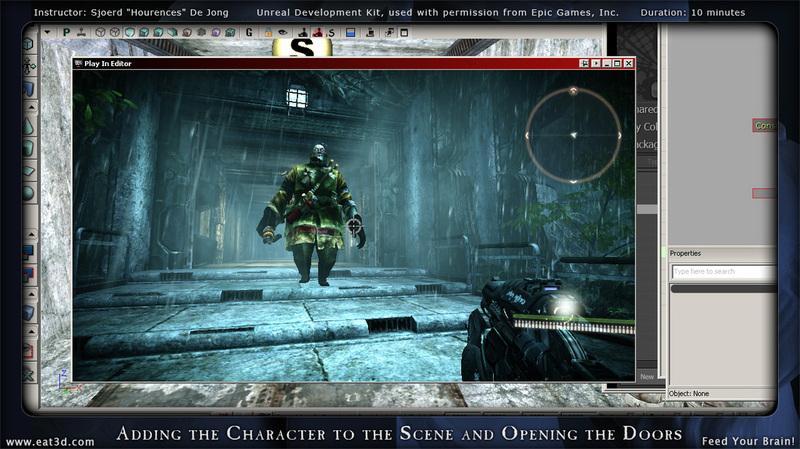 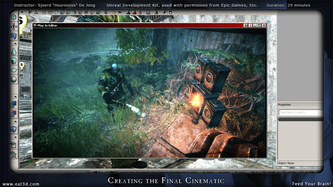 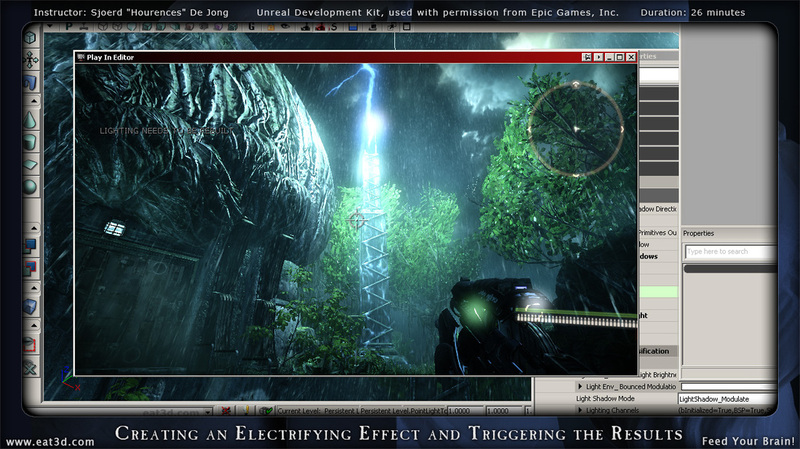 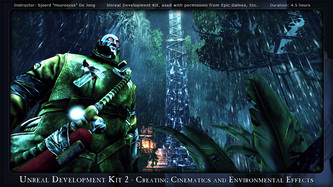 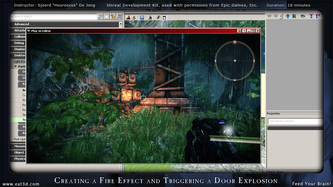 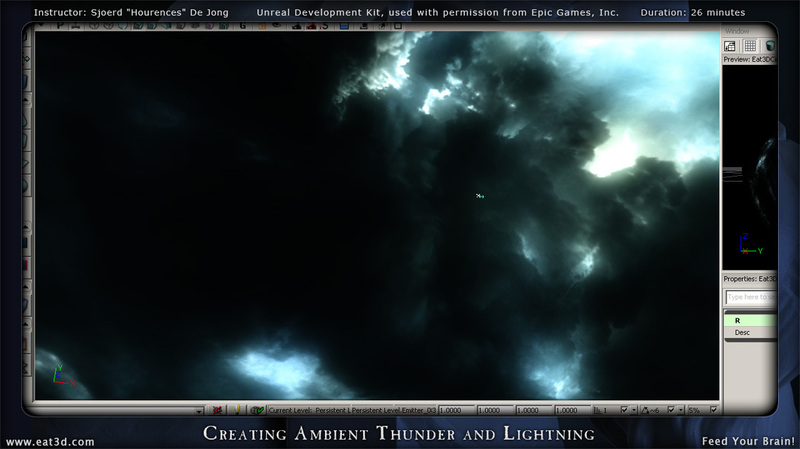 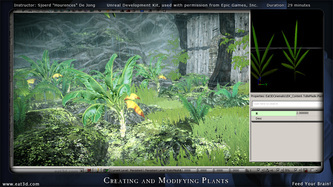 Back by popular demand, Sjoerd “Hourences” De Jong builds upon the information taught in his first DVD (An Introduction and Application) by creating an entire in-game cinematic. 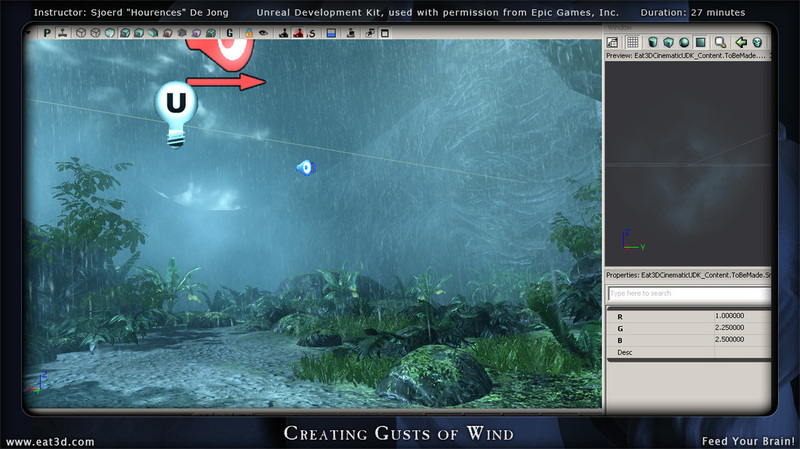 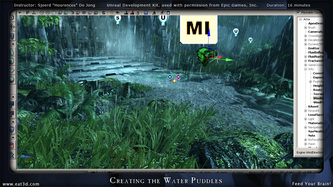 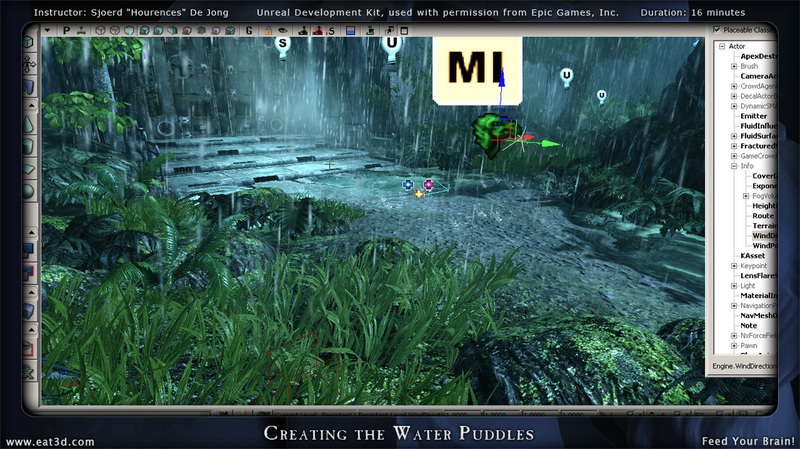 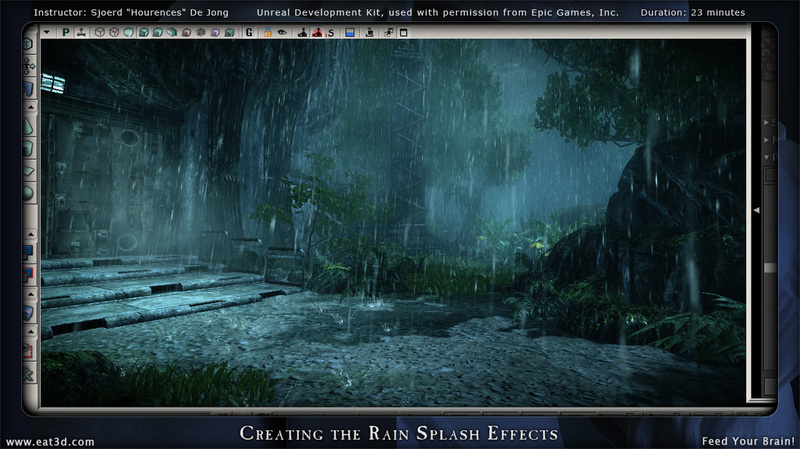 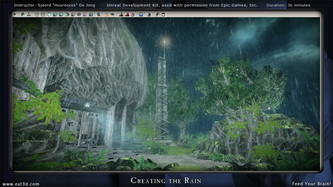 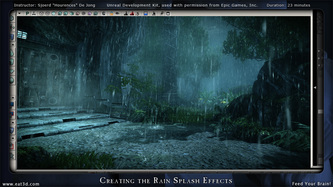 Sjoerd starts with a custom existing level and adds rain, wind, thunder, lightning, splashes, puddles, and even plants that react to wind in order to bring the environment to life. 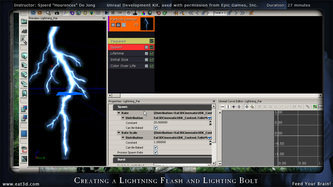 From there he goes through adding a character to the scene, adding multiple cameras, triggering a lighting strike, creating an electrifying effect, creating a fire, blowing off a small door and finally setting everything up in kismet/matinee for the final cinematic. 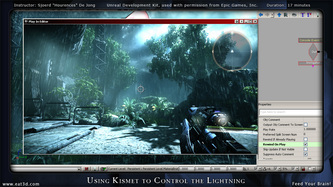 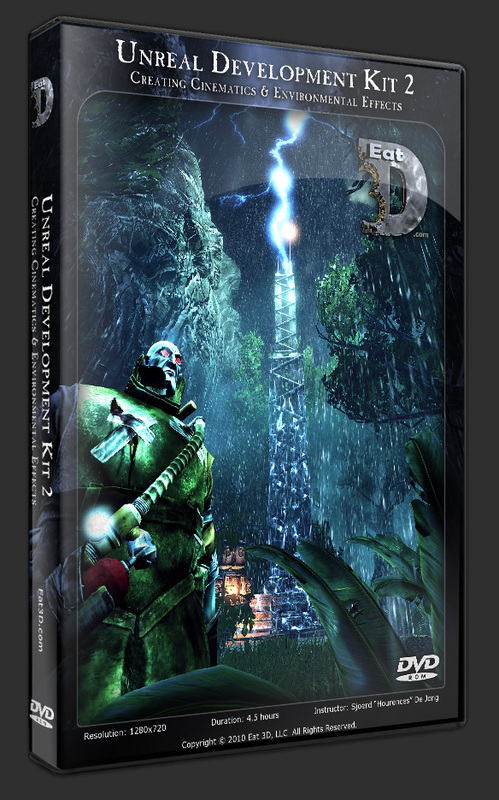 You will also learn from an Unreal Master exactly how to develop your own workflow and start making amazing cinematics inside UDK right now. Sjoerd “Hourences” De Jong has been working with the Unreal Editor for over 10 years and has worked as titles such as Huxley, Warpath and UT 2004. Sjoerd recently Designed and directed the UT3 mod "The Ball" that has already won a range of awards in some of the world's largest competitions such as the ModDB MOTY and the MakeSomethingUnreal contest. 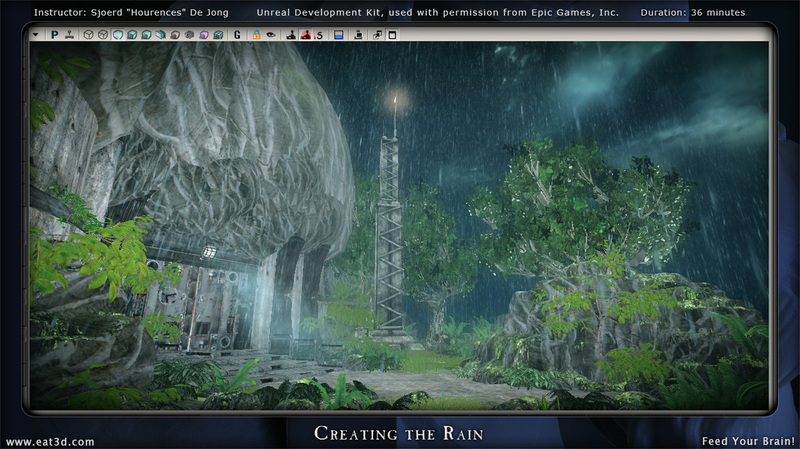 Project Files: Unreal Map and Packages of the final level.